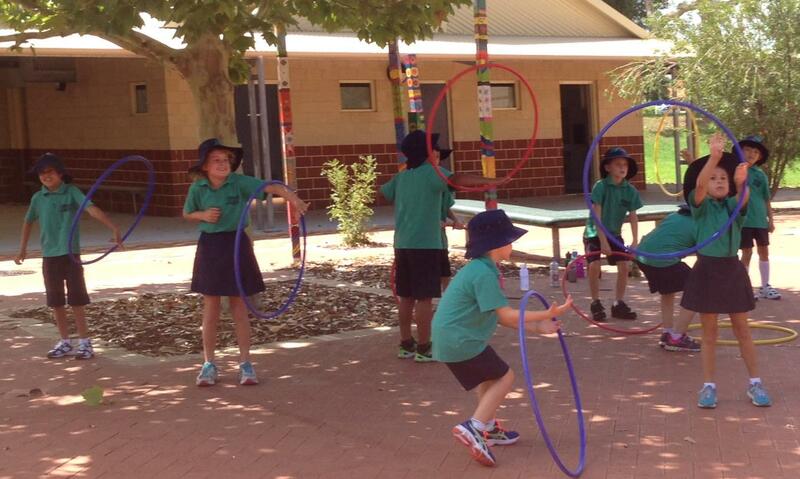 Yuluma Primary School is working hard to encourage students to consider their health and physical fitness. The school promotes sun smart principles by wearing a bucket hat or wide brim hat for any outdoor activity. Yuluma Primary School promotes the Eagles Cup, Inter school games, daily fitness, zumba, team sports and cross country running as part of their curriculum to engage students, promote cooperation and team spirit, increase student health and wellbeing and encourage student participation in weekend sport.